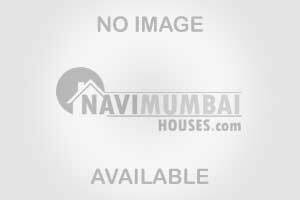 2 BHK FLAT FOR SALE IN NAVI MUMBAI SECTOR- 10 KHARGHAR. THIS FLAT IS UNFURNISHED AND AREA IS 1105 SQ. FT. WITH A COVERED CAR PARKING. GET THIS FLAT IN BEST PRICE OF RS :-1.50 CR. WITH THE BASIC AMENITIES LIKE LIFT, WATCH MAN, SECURITY, POWER BACK UP ETC. ALL FACILITIES LIKE MARKET, MEDICAL FACILITY, SCHOOL AND TRANSPORT FACILITY AT DOORSTEP NEARBY. Landmarks : Near by kopra bus stop.